Data#3 is expected to report a profit decrease of nine per cent after tax for the full financial year in 2018, totalling approximately $14 million. Revealed via an advisory note to shareholders, the Brisbane-based business expects net profit before tax for the entire year to total $20.4 million, slightly down on previous year figures of $22.4 million. Such figures are subject to Discovery Technology results - which is 77.4 per cent owned by Data#3 - and the group’s year-end audit. According to the technology provider, Business Aspect - acquired in September 2014 - reported a “strong second half”, recovering from a first half loss to end with an estimated full year result close to break even, but below FY17. Meanwhile, the current estimate of the second half performance of Discovery Technology - a wi-fi analytics provider - is approximately $1.4 million below the previous corresponding period (PCP), producing a full-year net profit before tax of approximately $1.8 million, coming in under the FY17 profit of $1.4 million. According to Data#3, this is due predominantly to a customer’s early termination of a five-year supply contract. “This action is currently subject to legal proceedings for debt and economic loss recovery, instituted by Discovery Technology,” a company statement added. With full-year results expected on 22 August, the advisory note comes two months after revelations that Data#3’s new whole-of-government Microsoft software procurement deal with the Federal Government will be worth $70 million over the next year for the Australian integrator. 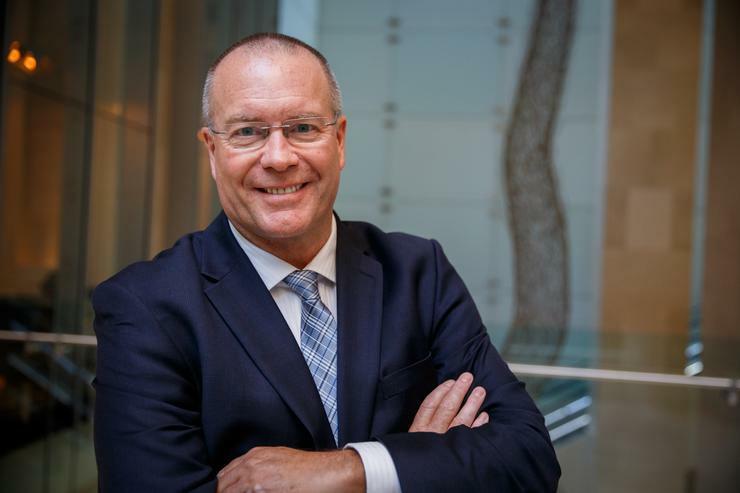 As reported by ARN in March, Data#3 was named as the sole provider of Microsoft licensing solutions on the Australian Government’s new whole-of-government software procurement arrangement, which is set to initially run from March this year to March 2021. The win saw Data#3 once again retain its coveted position as the sole whole-of-government Microsoft licensing provider under the new panel. Meanwhile, the business has also recently claimed key customers wins with the Western Australia Government, as well as The Southport School and John Paul College in Queensland. During FY17, Data#3’s revenue cracked $1.1 billion, with the company now employing more than 1100 staff across 12 locations in Australia and Fiji.